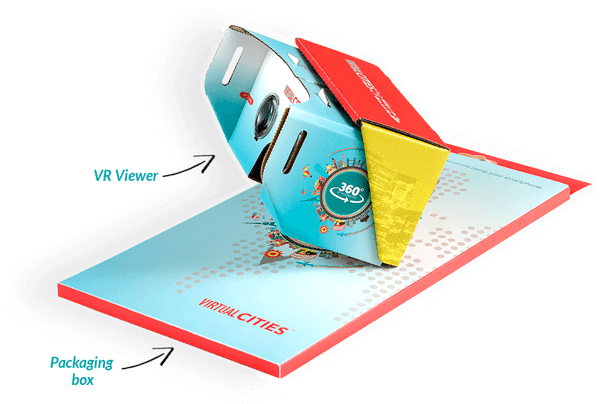 Are you searching for some new and quality Virtual Reality fun or a perfect interactive promotional product for your clients? You may know that Virtual Reality is growing and although such immersion entertainments are most commonly seen at theatres and theme parks across the world, there is now a new and innovative way that we can enjoy virtual reality – with our very own custom cardboard Virtual Reality headsets. 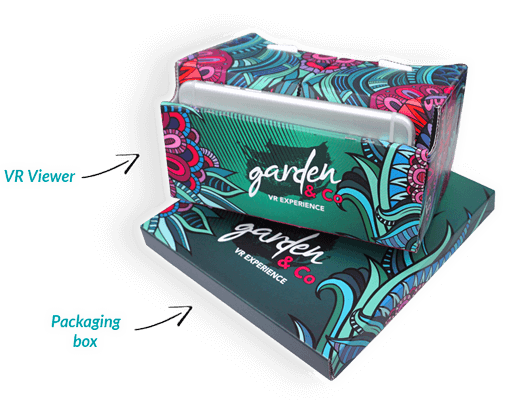 It's an outstanding promotional marketing tool, which offers your clients low-cost immersive VR or 3D experience using VR games and ready or custom VR apps that will enhance brand awareness and boost product sales. 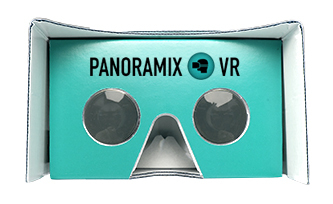 Here at Your 3D Glasses we have devised and developed Panoramix VR – a range of fresh cardboard Virtual Reality headsets (VR viewers) which allow you to enjoy VR and 3D experience just from our custom cardboard headsets and your iOS or Android smartphone. Our Panoramix VR headsets offer a unique viewing experience for its user and each of our products are bespoke and made to order. We offer personalisation with branding and full-colour (CMYK) design, allowing you to create a great looking headset to suit your business – which can be especially useful if it's for commercial or advertising needs, and will certainly enhance your branding as well as impress client's with your creative marketing strategy. 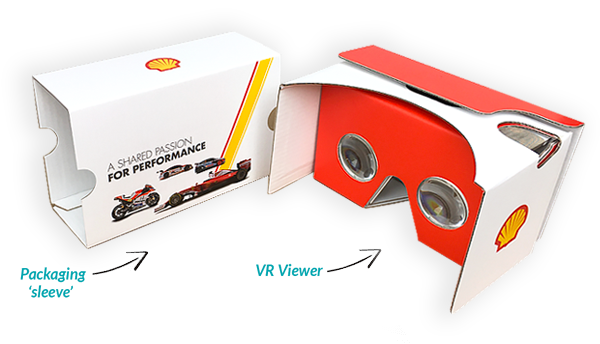 Our tailored custom cardboard VR headsets are produced in the UK and delivered to clients all over the world. You can rely on the quality of our cardboard VR goggles and you will especially love what they can do for your business. of your Virtual Reality or 3D project. 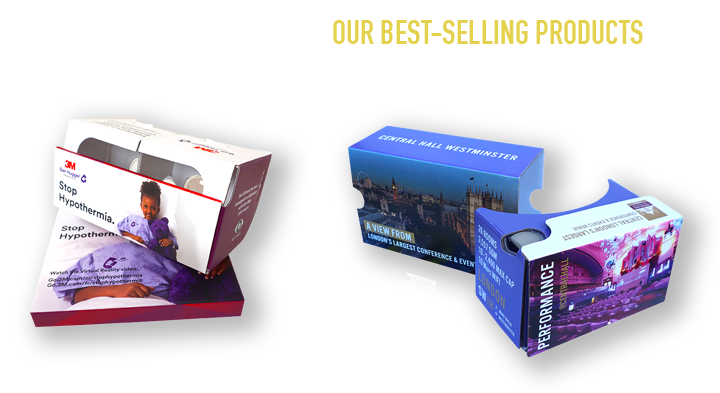 I would like to receive occasional marketing emails (product updates, news, special product deals) from Panoramix VR. 2019 © Copyright Your3DGlasses Distributors, we want you! Google Cardboard is a registered trademark of Google Inc.
Hello, creatives! Guten Tag, digital marketing masters! Bonjour, promotional merchandise resellers! Hola, event & media production experts! We&apos;re absolutely commited to promoting Virtual Reality for everyone. 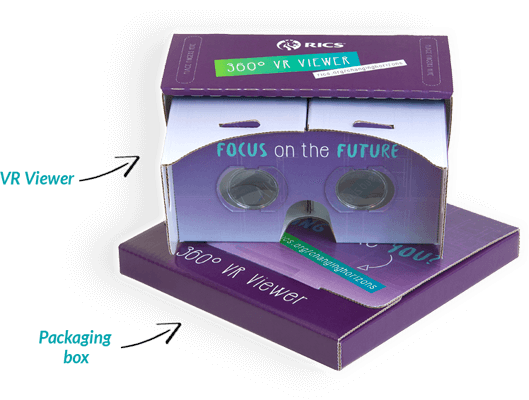 If you feel you can give us a hand and present Panoramix VR viewers to your clients giving them a new outstanding marketing tool, then we&apos;ve got something that&apos;ll help you. your basic company info. Need more details?